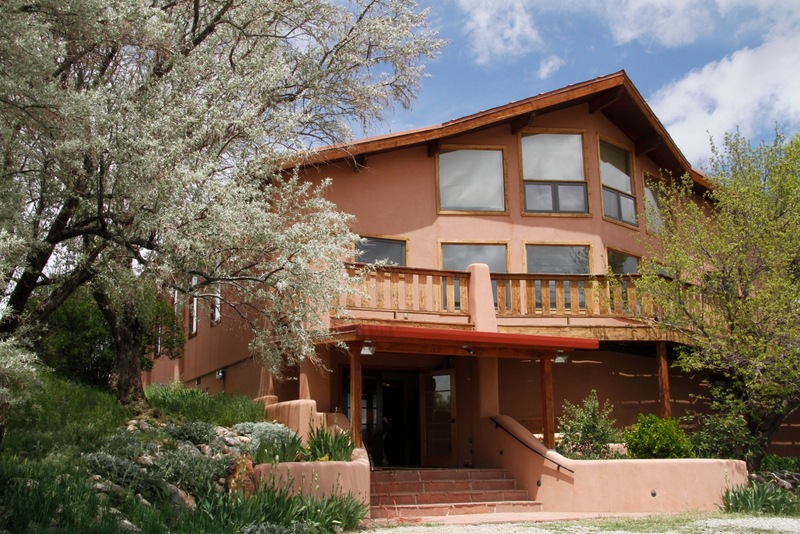 TaoSatva is located in Taos, New Mexico at #2 Upper Colonias Road in the El Prado region. 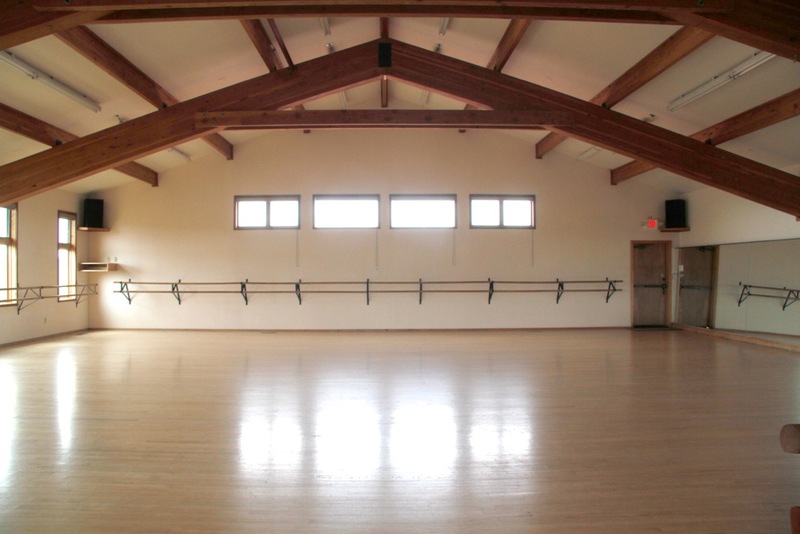 We host a variety of retreats, classes and workshops. 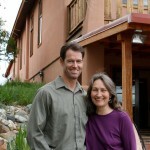 TaoSatva supports the inspiration and training of local, regional, and nationally based teachers. 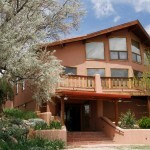 Offerings include dance, yoga, tai chi, meditation, and labyrinth walks, to name a few. 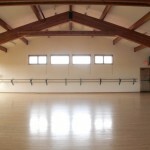 We provide a creative, personal growth and healing venue in our spacious 2000 square foot sprung wooden dance floor. We have 40′ of mirrored wall, with the option for drawing curtains over them if needed. 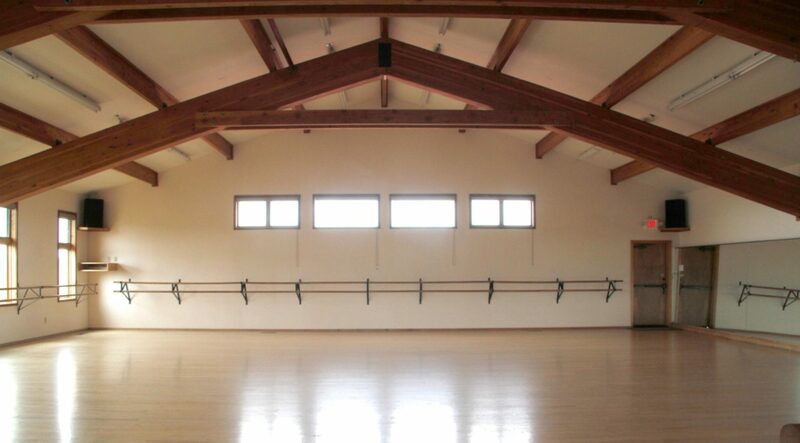 One wall has ballet bars. We have new dimmable LED lighting, new restrooms, and acoustic panels for the large room. In addition, we have professional sound system for a variety of musical needs. We also have ample parking. Add in spacious and beautiful views of the mountains from our decks and windows, and you have a magical movement and healing arts space. 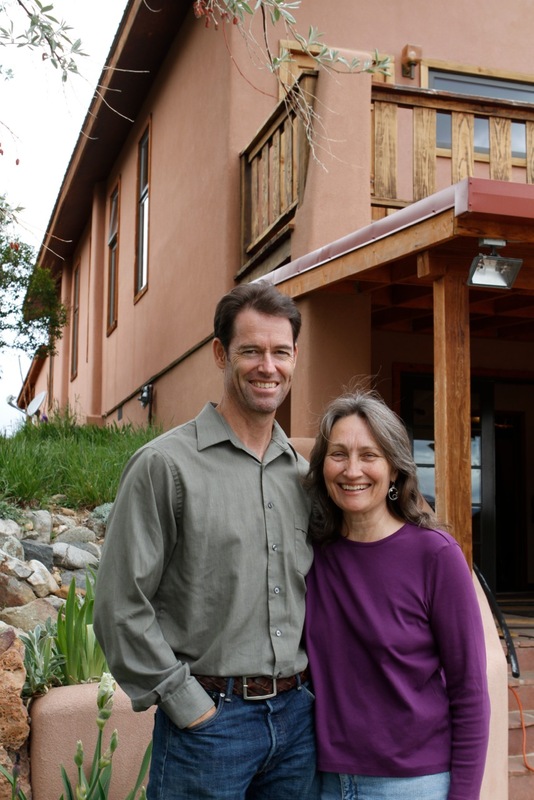 TaoSatva is owned by Keith Spear and Cathy Black. We welcome hearing from you!